Dear Friends, Most Awaited Android Mobile phone Xiaomi Redmi -2 is Launched in India on 12-March-2015 . 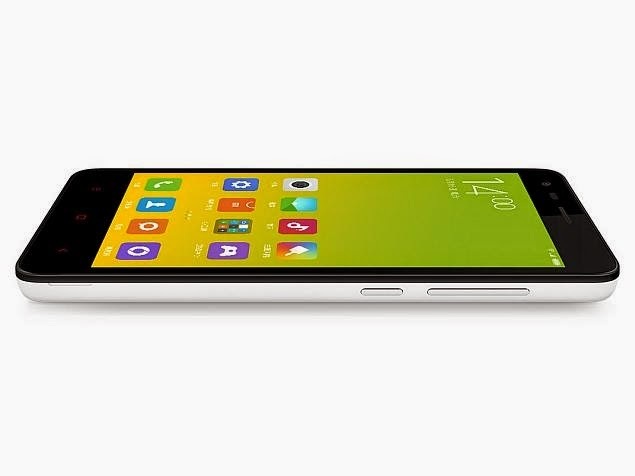 Xiaomi Redmi -2 is a Mobile Phone brand from China . This Phone is Launched in January 2015. This phone Carry Huge Battery Back-Up its Battery is 2200Mah which provided Better Power Back up. Its Screen Size is 4.7 Inches .It carries High Speed Processor of 1.2 GHz ,Support 3G & 4G , Internal Memory is 8 Gb and With 8 MP high Resolution Camera.We Suggest you to Try this phone. You will Surely Like This new Mobile Phone.